Anybody got any experience of growing in a lath house? It might seem counter-intuitive in the UK, but here quite a few of my toms and peppers have suffered by being over-exposed to the sun (I think Penellype calls this green back). Anyway, I came across the concept of a lath house purely by chance and thought it might be a solution, plus better able to withstand hail. But cutting out so much light seems very weird, even here in Spain. Thanks, Jimny. I was thinking that maybe a try it and see approach might be the way to go. It filters the sun and wind but still lets the light through. 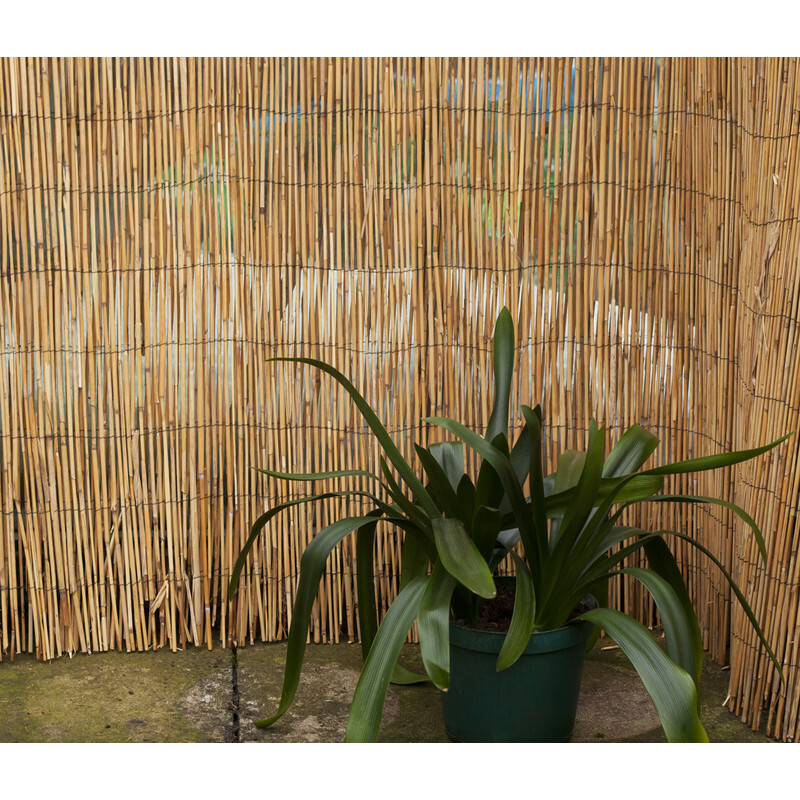 If you have any reeds or bamboo may you could make "screens" or "thatch" to cut the direct sun? roitelet and Snoop Puss like this. That kind of reed screening is readily available here, VC. Not that expensive, even new. Often free at the tip, which the locals call the Spanish version of Harrods. Definitely more hail resistant than a greenhouse! Last edited by Snoop Puss; 22-08-2018 at 09:06 PM. veggiechicken and sparrow100 like this. Snoop....if it helps......I bought a 'Blowaway' tomato house off Am...n for 30/35£ .I framed it out with 2x1 timber and secured the steel framework to a base with cable ties. The base is basically a Pallet 2 mtrs x 70 cm to fit the frame , with the weight of plants in pots it is no way going to blow away....The plastic canopy is of good grade PE with Green reinforcing , so giving shade from direct sun . Almost, or as near to a Permanent structure as possible at a premium cost. Gp. I saw a few in Israel which used the bamboo which VC showed. The roof was fixed, but the sides rolled up like blinds for the darker months.